FreshPass takes your live event to a whole new level. We have packages to cover most needs, so please connect with us to discover more. 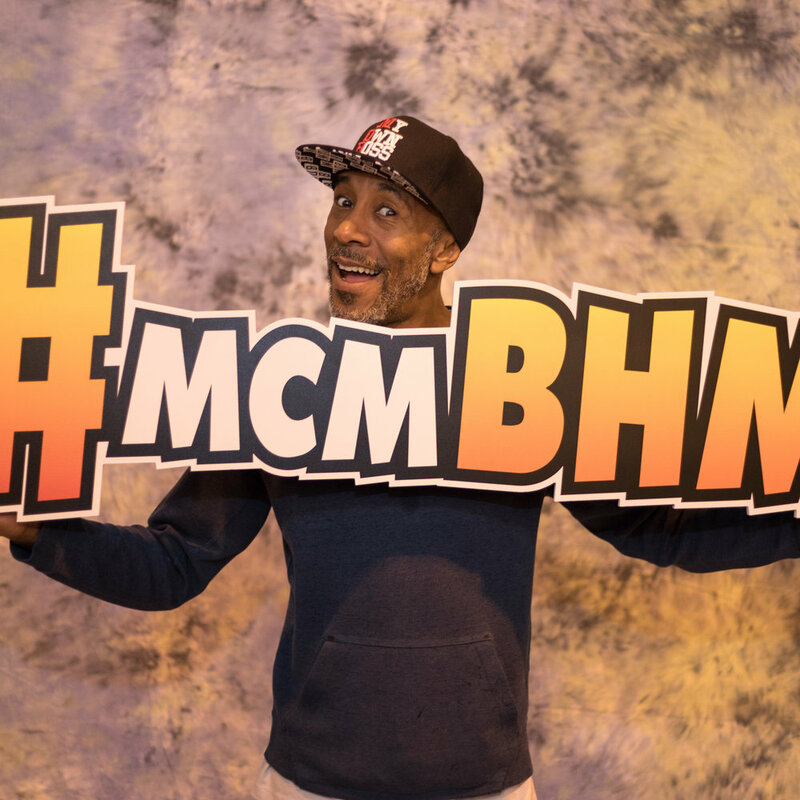 Below are some sample FreshPass images captured at MCM London Comic Con and London Super Comic Con. These were posted moments after being taken, and each image had a unique tweet associated with it. Capture high resolution images in real-time from any event, anywhere, anytime. Add your own unique event logo, and colour style, to make your image pop! Post to twitter in real-time with unique hash tags, and tweet text for maximum reach. An event or business logo makes your images standout, event related hashtags and text are added to the image for maximum coverage, giving your followers, instant updates during the event for better engagement, and your business a competitive edge. Who know you might even trend on twitter, as we did at the launch of FreshPass. Image processing is done via secure servers at FreshCrewStudios. FreshPass can be used for any event where real-time imaging with associated messaging is desired. For example a Wedding, Comic Convention, Tech Convention... The possibilities are almost endless. Once FreshPass is setup, all you need to do is take the pictures, send them to your account area and FreshPass does the rest! Use the Booking Enquiry button to connect and take your event to the next level. Help us connect with you more efficiently by selecting one of the drop-down options provided. If you don't see what you need, simply select 'Other..' to proceed. At a glance heading outlining your FreshPass project. Please provide as much information, as possible, in a succinct form, to help us understand your FreshPass project needs. We will need this prior to getting back in touch with you. At FreshCrewStudios we take data protection seriously and need you to confirm a few things before you can submit your FreshPass enquiry. You are authorising FreshCrewStudios to connect with you in relation to this submission, and confirming that you have the authority to make such an enquiry.